ARTM Series screw plug immersion heaters are designed for direct contact heating in clean water applications. Please Note: The integral thermostat functions as a temperature control only. this not a fail safe device. 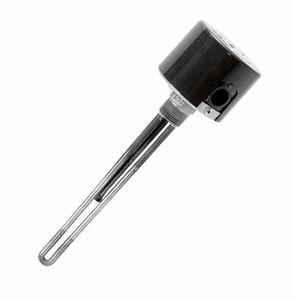 An approved pressure or temperature control should be used with these heaters to assure safe operation. See section P for our full selection of control devices.